In our high tech, fast-paced, rapidly changing world, adversity is hitting us at speeds significantly faster than ever—and at a younger age—leaving us little time to respond and arming us with far too few tools for controlling that response in a productive manner. It’s easy for a person to become averse to risk and to become frustrated and afraid of things when he or she lacks the tools to handle them. 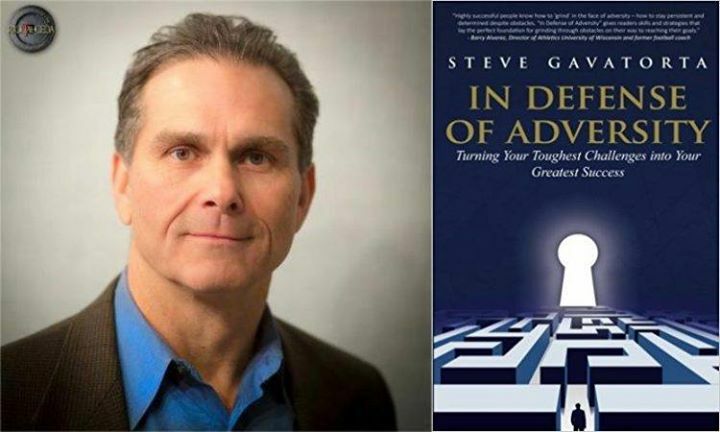 In this Amazon Best Selling book, author Steve Gavatorta will give you the resources to survive in this ever changing world. Steve Gavatorta, owner of the Steve Gavatorta Group, specializes in empowering individuals and organizations in identifying, developing, and exceeding performance goals. Steve’s had the privilege of coaching and training thousands of high performers in industries including pharmaceuticals, medical equipment, healthcare, consumer packaged goods, finance, media, and advertising. From small businesses on the move to Fortune 500 companies, Steve collaborates with organizations to build foundations, set goals, and eclipse their highest potential. Steve is author of The Reach Out Approach – A Communication Process for Initiating, Developing & Leveraging Mutually Rewarding Relationships. 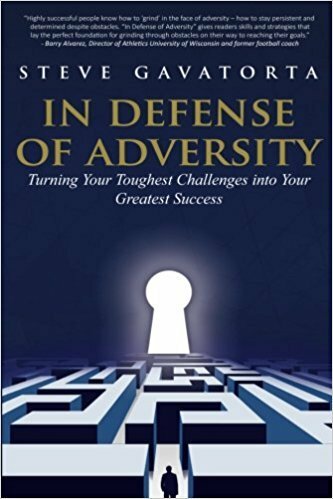 His highly anticipated In Defense of Adversity – Turning Your Toughest Challenges Into Your Greatest Success will be available late October 2017. 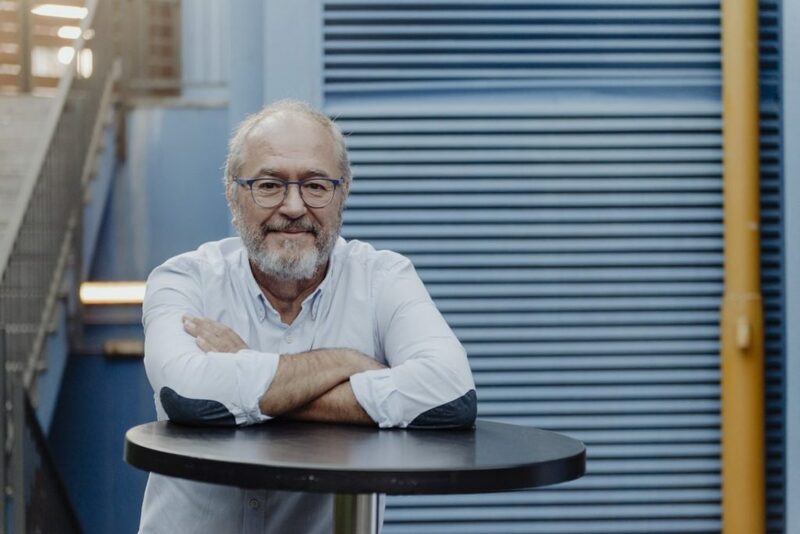 Steve is a Certified Professional Behavioral Analyst (CPBA) and Certified Professional Values Analyst (CPVA), a certified Myers-Briggs practitioner, and accredited to coach and train for Emotional Intelligence (EQ). He enjoys martial arts, practicing Muay Thai, Brazilian jiu-jitsu and yoga, and traveling to new places to recharge his batteries. Steve currently resides in Tampa, Florida.